If you need something technical accomplished, Travis is your guy. He has a knack for communicating technical jargon to non-technical folks. 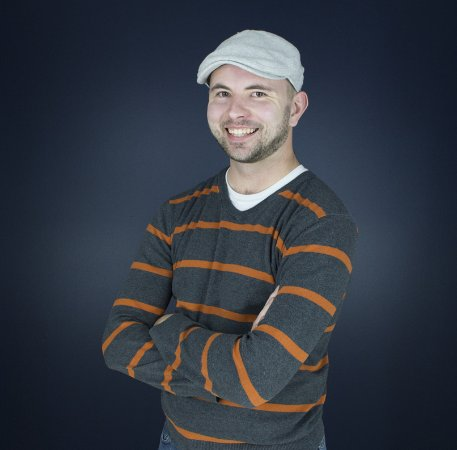 He’s an all-around generalist, and quite good at a lot of things at Leighton Interactive, which makes him the go-to guy for pretty much everything (except graphic design). If something needs to be figured out, Travis will find a way to make it happen. Travis is an avid homebrewer, and is a self-proclaimed craft beer aficionado. He’s also a sucker for a great Xbox game. He gets better by always staying in a student mindset, ready to soak up knowledge and skills like a sponge, to “know what you don’t know” is a phrase he lives by. 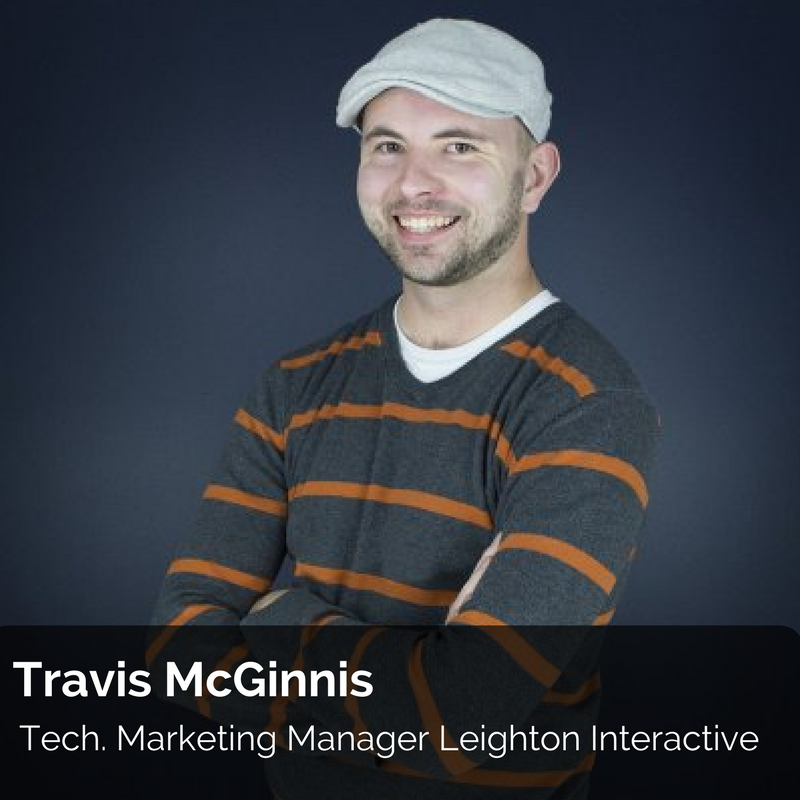 My name is Travis McGinnis and I’m the Technical Marketing Manager for Leighton Interactive in St. Cloud, MN. We’re one of the four companies that exist under the Leighton Enterprises umbrella. They’re best known for the radio stations they own and operate throughout Minnesota and North Dakota. That’s where I got my start back in 2005. I was the Production Director – the guy who creates all of the commercials you hear between the songs. It was during that season of my life that I started to understand the importance of effective marketing. We’d hear from clients how well their ad worked for them and I’d take mental notes so I could replicate those results for other clients in the ads I was producing. How hasn’t it changed! Well, Google has become much smarter in the last decade. It’s near impossible to game the system these days – which is great. 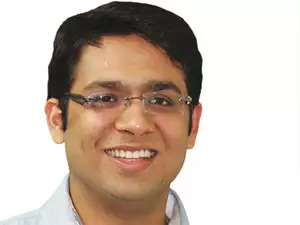 Search Engines – and Google more specifically – have done a great job of humanizing their algorithms to coincide with delivering the best user experience as possible in their top results. Like I mentioned above, I got my start as the Production Director for Leighton Broadcasting. Shortly thereafter, I took over as webmaster for our radio station websites and installed their first banner ad server so they could monetize their websites. This was back in 2006 I want to say? I also dabbled in web design and development on the side because the whole idea of it was intriguing to me. We started getting requests from broadcast clients to advise them on their digital marketing outside of the banners we were running on our station sites, which quickly turned into requests for brand new websites. That’s when an idea was birthed. In 2009, I started Leighton Interactive with one of our radio sales reps at the time – he’s now the President for our company, Dan Soldner. He would sell the sites and I would build them. It worked great for a year or so, but it was getting harder and harder to keep up with the work. Since then, we’ve hired developers and designers to take over my duties so I could focus more on the technical side of marketing – a big part of which is search engine optimization. Having learned the importance of results-oriented marketing, the most logical path to go at a digital agency is the SEO route. What better way to show a client results then showing up on the first page of Google for a difficult keyword? We offer Inbound Marketing Services to our clients. So blogging and content marketing, social media management, website design & development, conversion rate optimization, email marketing, SEO/SEM services, sales enablement, and account based marketing to name a handful. Each of our client engagements is customized for what they need – but almost always start with a new website since that’s where the heart and soul of their online identity resides. We focus on conversion oriented design meant to nurture users through the buyer’s funnel. As I alluded to earlier, Google has taken great strides in humanizing their algorithms to show results with the best user experience. It’s about people. It’s always been about people, actually, but the technology to replicate that didn’t exist back in the day. Now that search engines are able to analyze over 200 factors, they’re more capable of returning results with the best user experience. Remarkable content, fast loading pages, accessible functionality, etc. Those are all things that we as humans care about and in 2018, I think search engines will make that even more apparent. Don’t create content for search engines to index, create content for people to consume. Always be learning. They don’t teach this stuff in school. The best advice I received was from a college professor who quipped, “If there’s one thing you take away from this class, it’s to know what you don’t know.” Ironically, he was an awful teacher and that was the only thing I took away from his course. I approach everything in life with the mindset that there’s always more to learn. Know what you don’t know.